Harnessing the sounds of southern soul, gospel and blues, Bywater is lead by the raw, powerful vocals of Meghan Parnell and the soulful slide guitar of Dave Barnes. 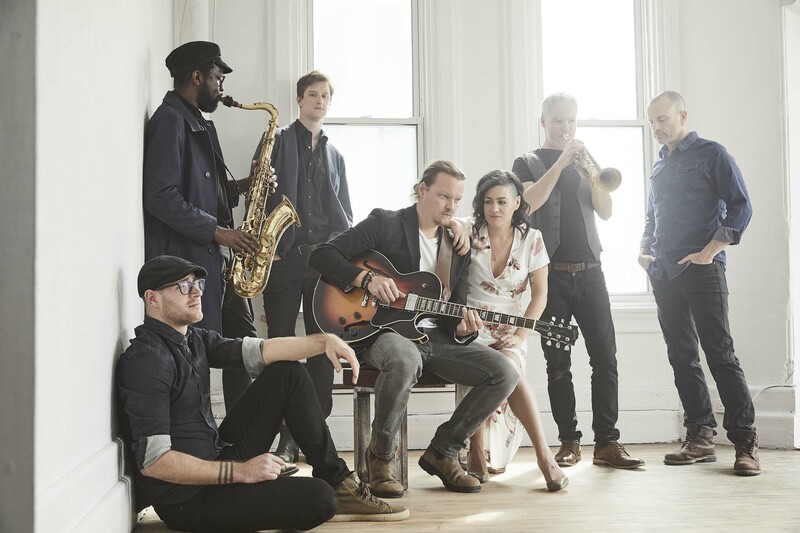 Drawing influences from artists such as The Allman Brothers Band, Tedeschi Trucks Band, Aretha Franklin, Otis Redding, The Band and The Wood Brothers, the band is a force to be reckoned with. 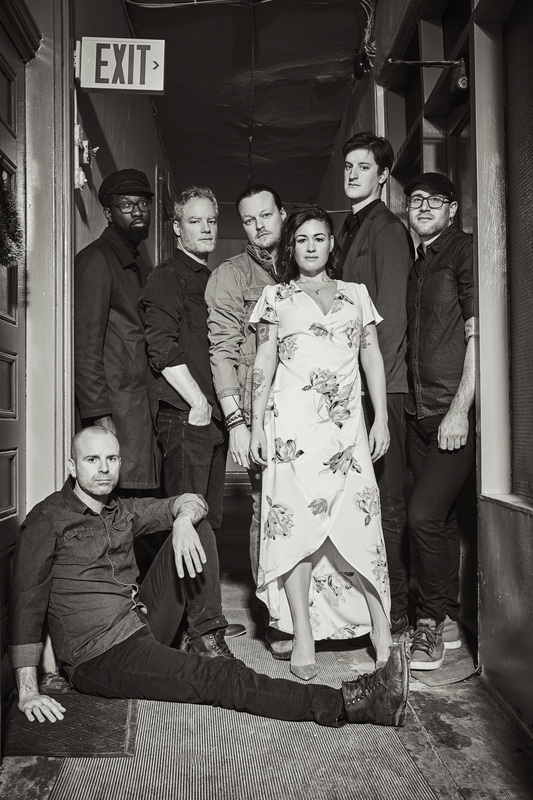 In 2018, the band broke into the Canadian festival circuit and are continuing to build a presence in the festival scene over next year with already confirmed appearances at the Aurora Winter Blues, Orangeville Blues Festival, Beaches Jazz Festival and the TD Toronto Jazz Festival. Meghan’s outstanding voacls can be heard on the recently recorded version of Faye Adams’ SHAKE A HAND with Bill King and his band. The recording has been picked up by over 80 international blues and jazz radio stations and by CBC syndication for morning shows across the country. The band is currently in the studio recording their much anticipated debut full length to be released this coming fall.